Offshore wind is a massive clean energy source just waiting off our shores. Along the Atlantic coast alone, there is estimated to be enough offshore wind energy to power 85 million American homes, and reduce global warming pollution by the equivalent of taking 100 million cars off the road. 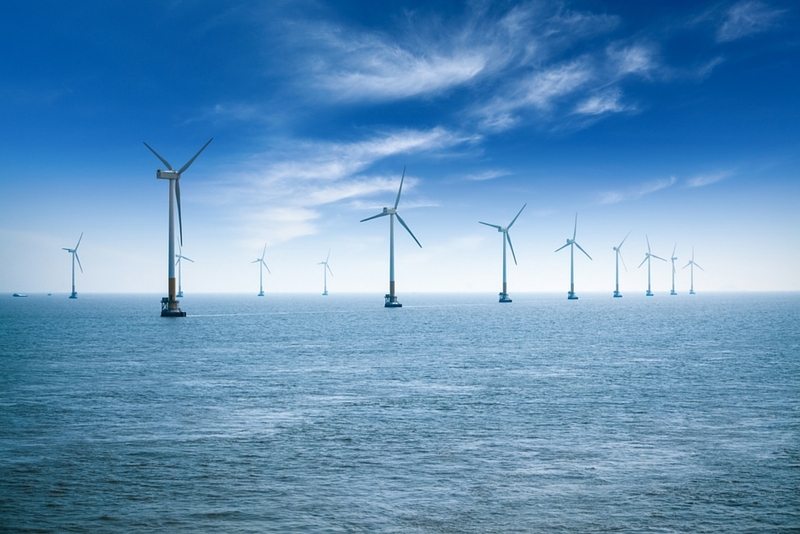 According to New York's energy and finance chair, New York cannot meet its 50% renewable energy goal without offshore wind. 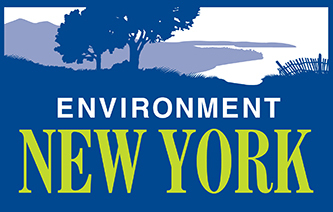 Therefore, it is imperative that Governor Cuomo act to take advantage of this clean, renewable resource that can move New York towards a clean energy future.